Fourteen Earth Loving Musical Artists come together to create a compilation album of all original songs in celebration and support of Mother Earth. Celia Farran contributes a song titled "I Will Not". 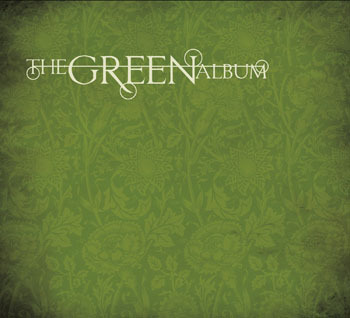 There is something for everyone on The Green Album. This album is a must have! 25% of all proceeds go to The Rainforest Trust.